As Midwest Horse Fair prepares to celebrate an extraordinary anniversary of 40 years, we want to pay tribute to our colorful history. 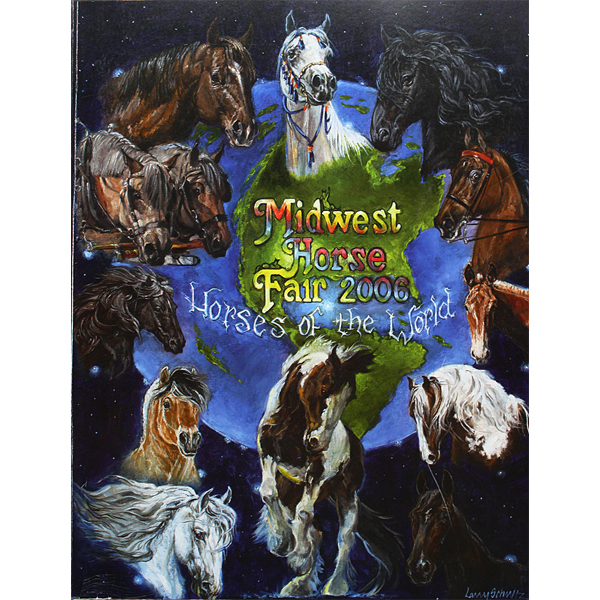 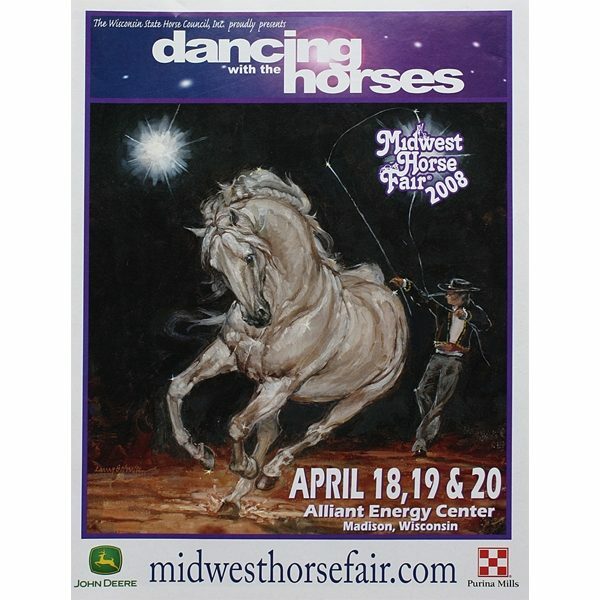 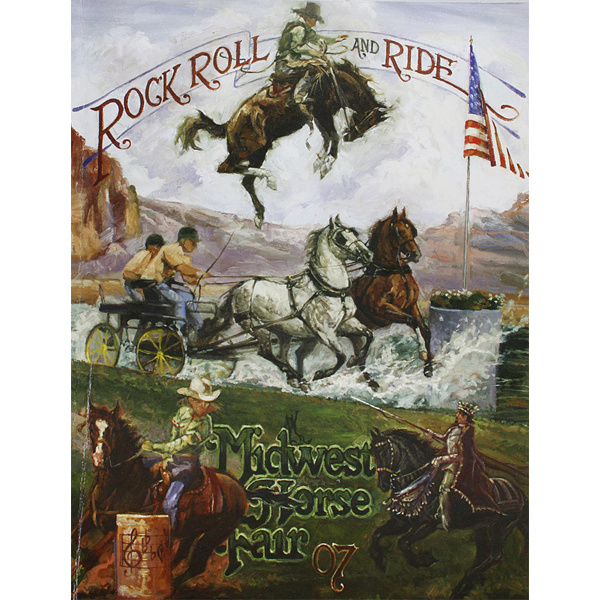 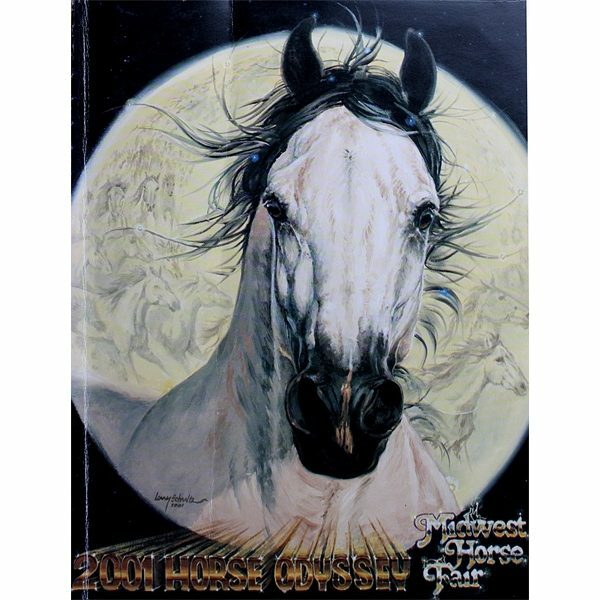 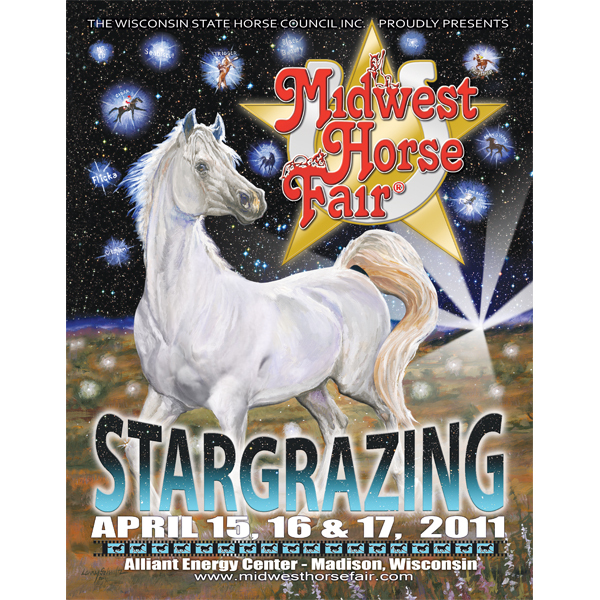 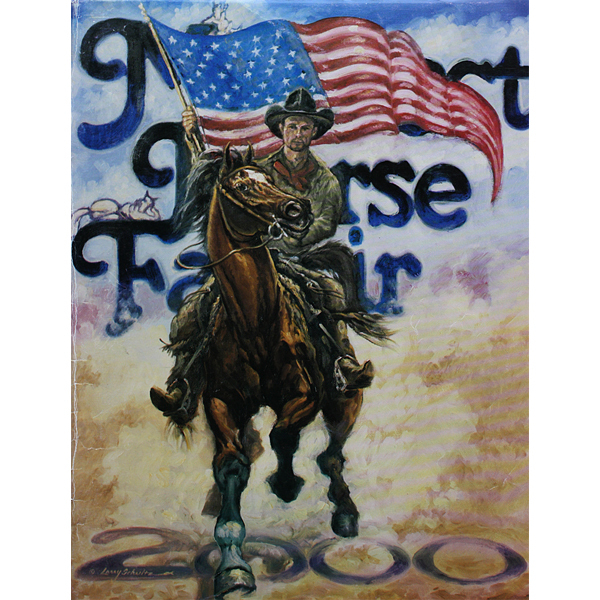 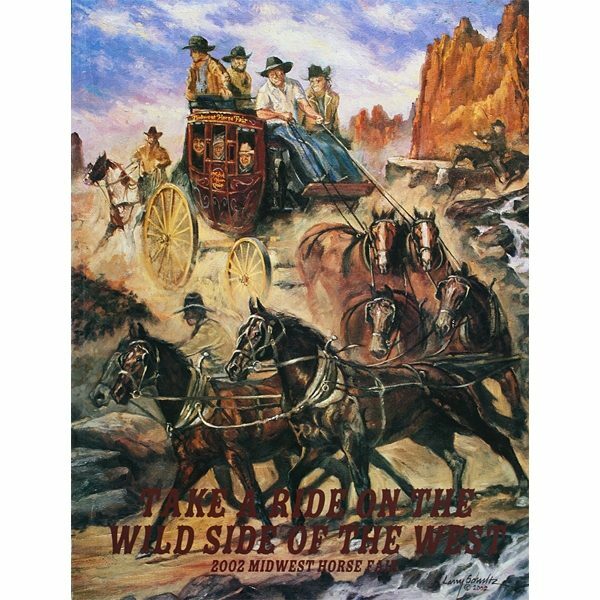 Since 2000, the Midwest Horse Fair Annual theme has been cemented in history each year through a one-of-a-kind, custom painting thoughtfully created and brought to life by renowned local artist Larry Schultz. 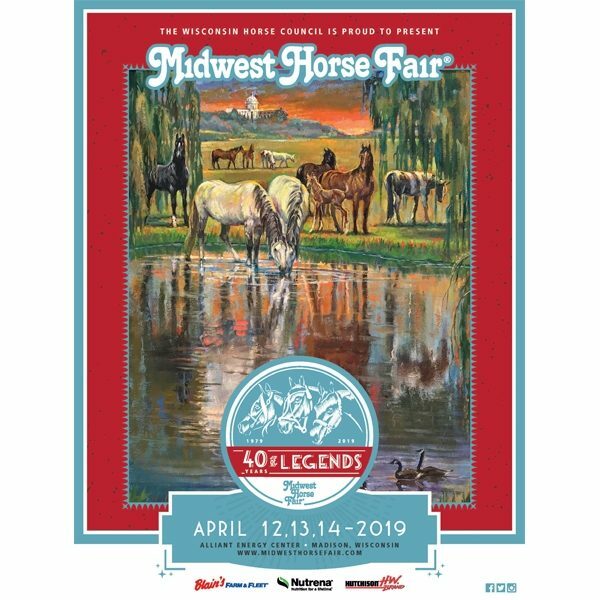 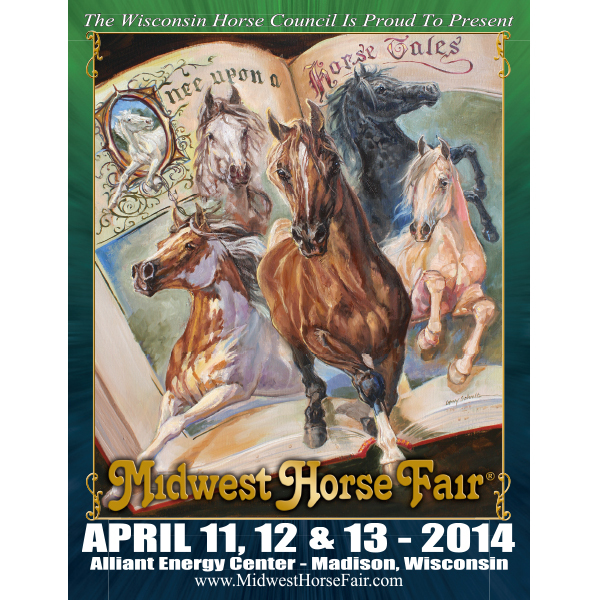 All 20 original hand-painted pieces of art will be on display at the 2019 Midwest Horse Fair. 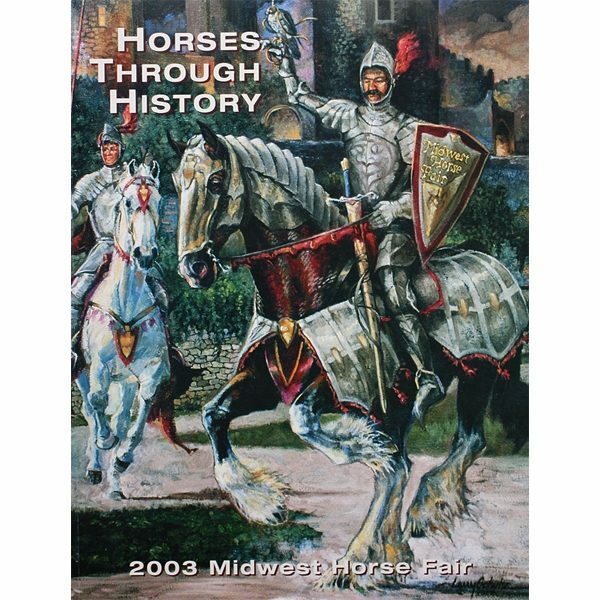 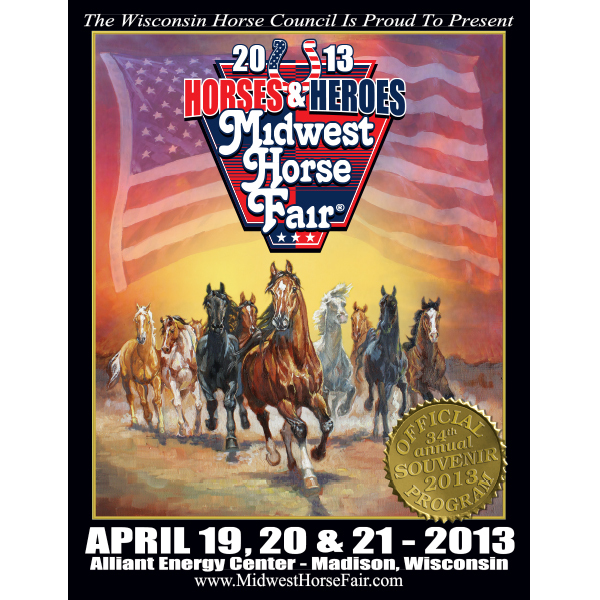 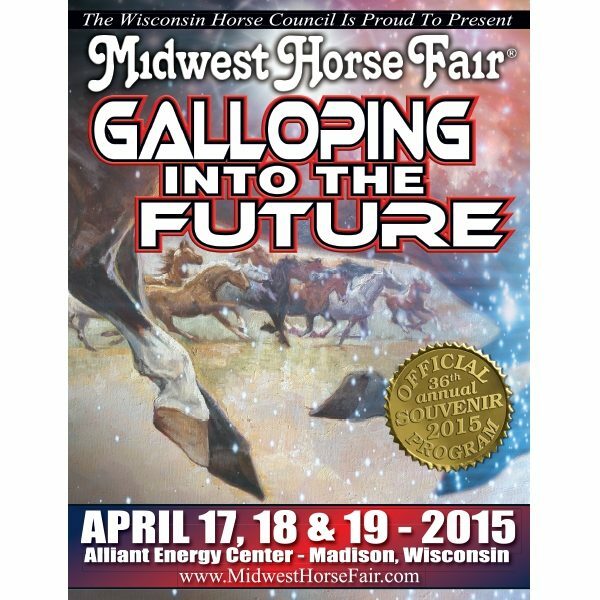 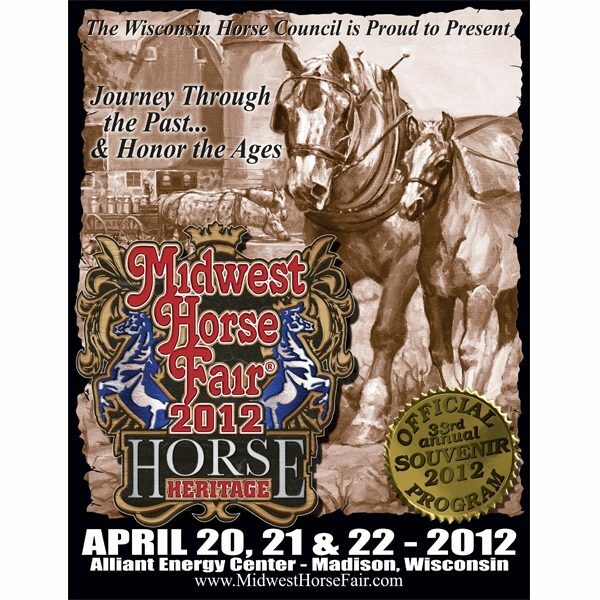 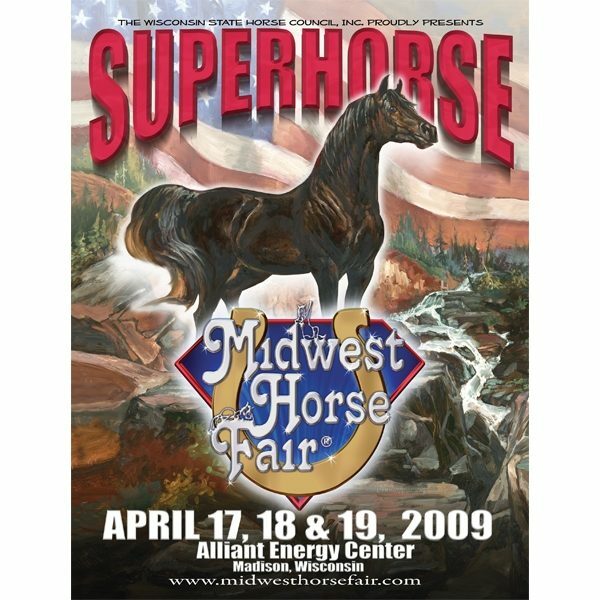 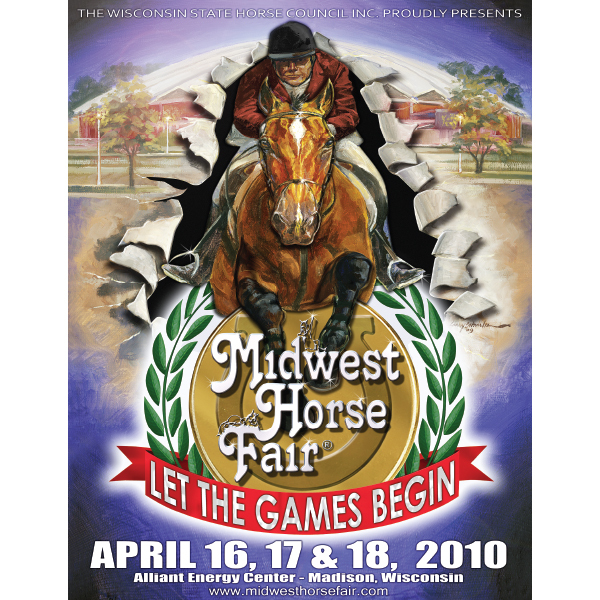 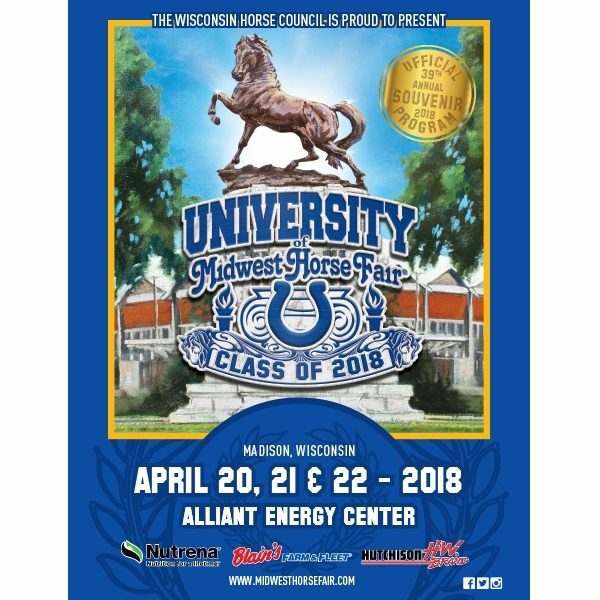 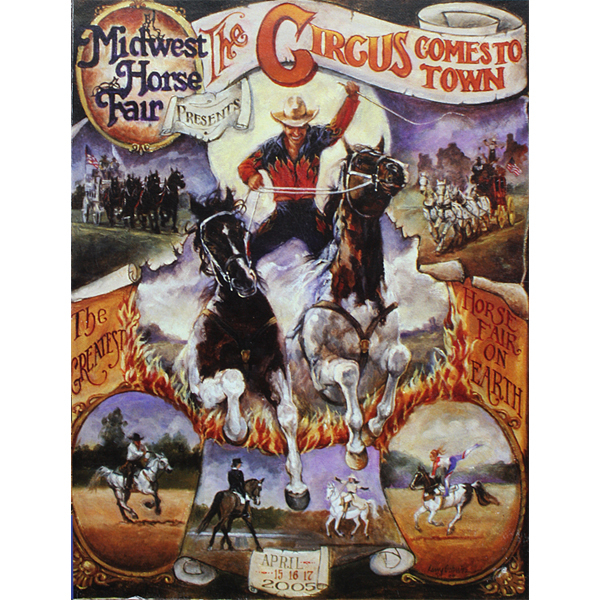 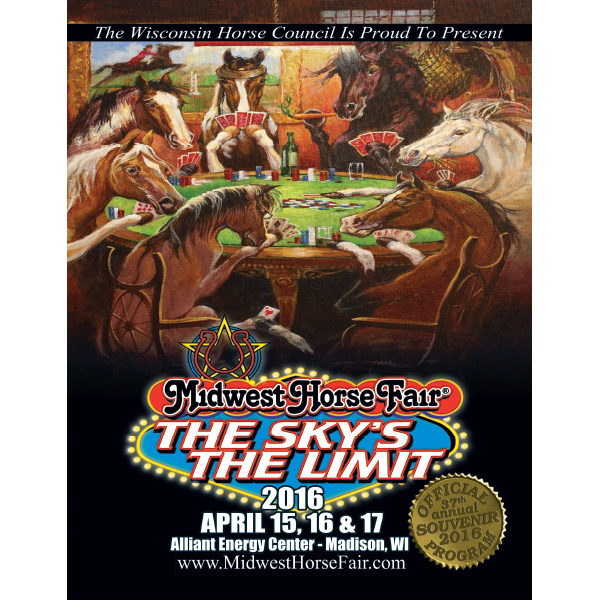 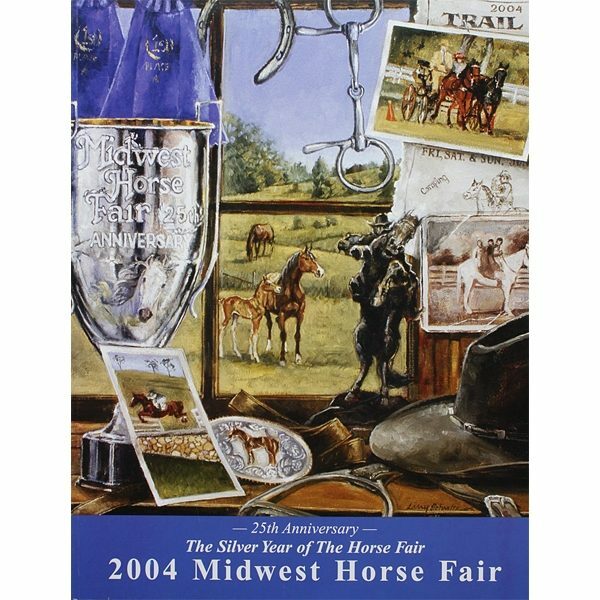 Connect with the past and reminisce through years of our equine legacy by visiting the Midwest Horse Fair Art Gallery!